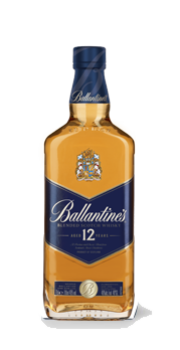 WE'RE UNCOMPROMISING ON THE QUALITY OF OUR SCOTCH. 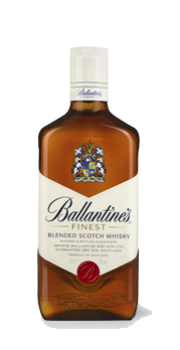 JUST AS GEORGE BALLANTINE INTENDED. 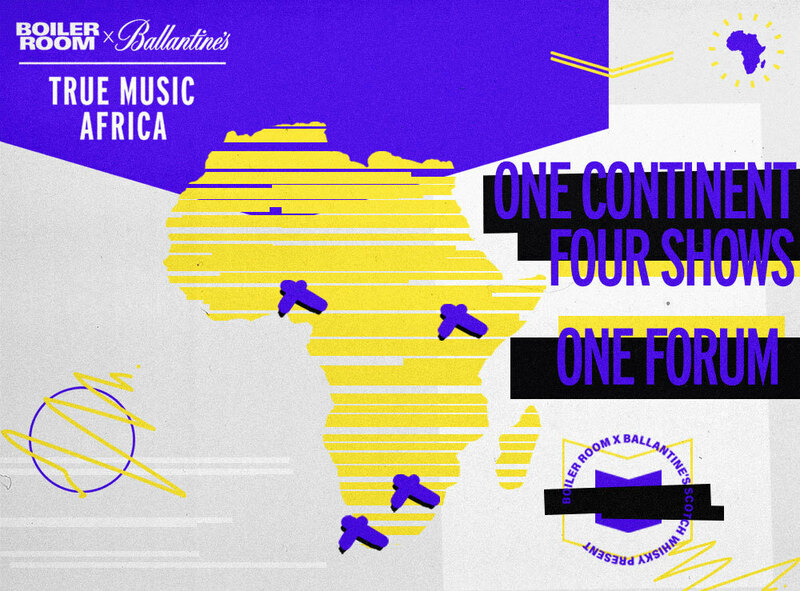 Ballantine’s and Boiler Room are coming back together to take the True Music experience to Africa. The land of self-starters, creative hustlers and music makers just waiting to bring their unique sounds and home grown brand of cool to the world.